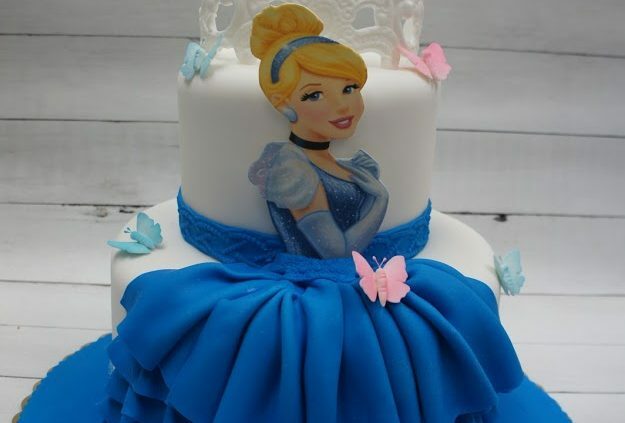 Classic Bakery MD DC VA Wedding Cakes, Birthday Cakes, and More! NOW OPEN in Tysons Corner, VA! 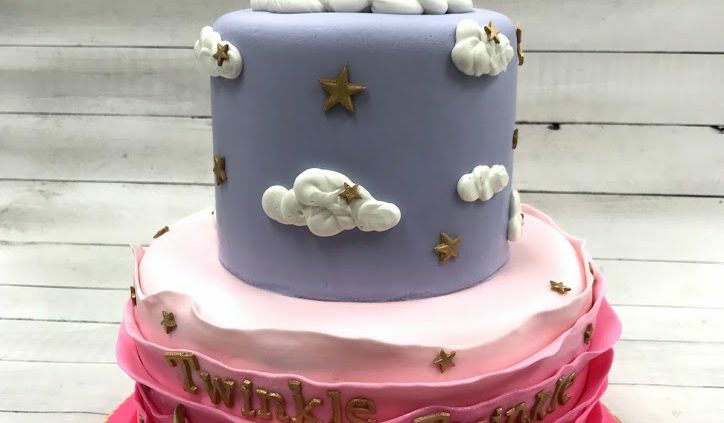 Schedule your free wedding cake tasting and consultation today! View our Café menu featuring our artisan coffee and hand crafted sandwiches. Simply place your café order online, and your items will be ready when you arrive! 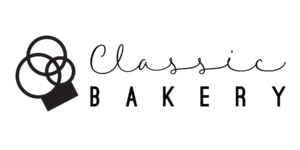 Classic Bakery win Best of Moco 2018!